In early 2018, beer enthusiast and comedian Matt Stewart challenged himself to go the rest of the year booze free. In his show 'Bone Dry' he talks about what it's like to quit the drink alongside his usual wry observations of masculinity, life in Australia and pop culture. 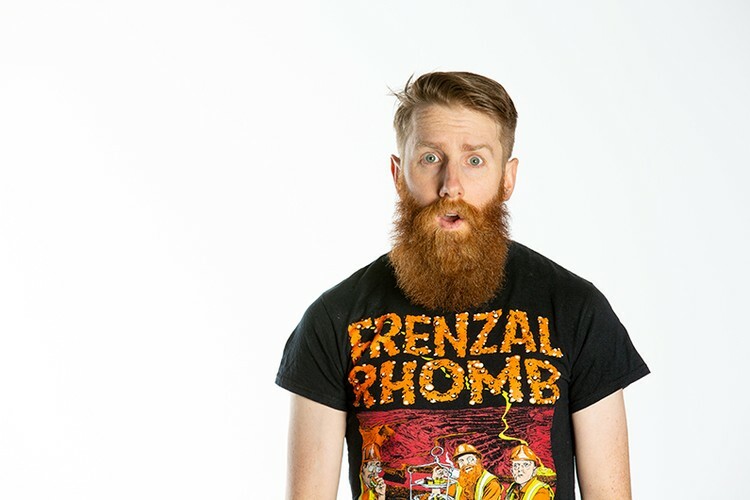 After sell-out shows in 2018 at Fringe World, Adelaide Fringe, Brisbane Comedy Festival and the Melbourne International Comedy Festival, come see RAW Comedy winner and Do Go On podcast host Matt Stewart's debut at Sydney Comedy Festival.